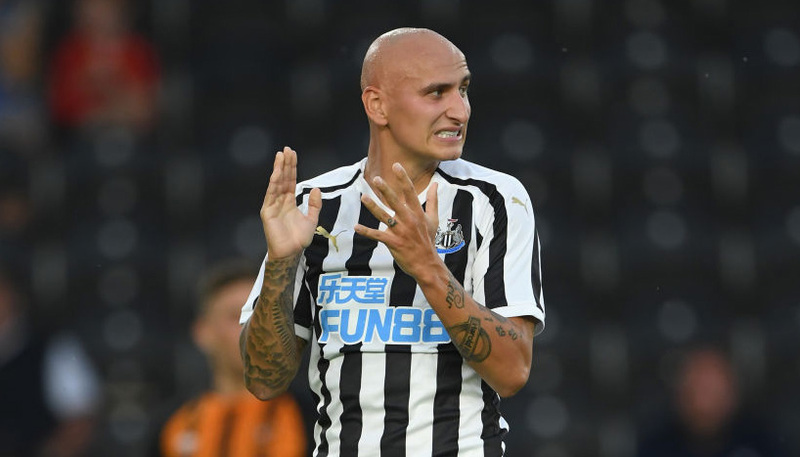 Norwich saw their eight-game winning run in the Championship come to an end after a dramatic 2-2 draw with Reading at Carrow Road on Wednesday night. Wigan suffered a last-gasp 2-1 defeat at Hull on the same night and are just two points above the relegation zone with five matches remaining. The Canaries have responded for the majority of the season so 83/100 they get back to winning ways is our opening Wigan vs Norwich prediction. Wigan suffered another blow to their hopes of surviving when they conceded in the 89th minute at the KCOM Stadium. Nick Powell had given the Latics a half-time lead but Fraizer Campbell levelled early in the second period before Jordy de Wijs headed the winner. It dropped Wigan – who have won just one of their last 11 games in the league – down to 21st and only two points clear of safety. Boss Paul Cook admits his side need to start cutting out basic errors, saying: “Is it disappointment? Is it deja vu? Whatever you want to call it, it’s just us. 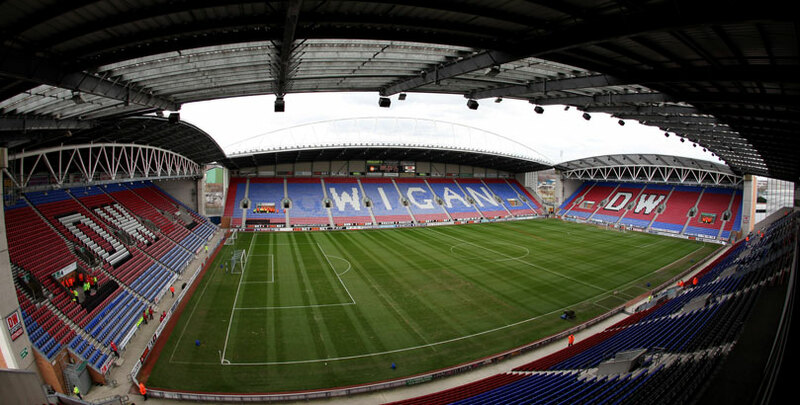 The Latics have been blanked in six of their last 10 home games but the Canaries have only kept clean sheets in three of their previous 10 on the road so, looking at our Wigan vs Norwich odds, an away win and both teams to score at 11/5 is good value. Last Wigan line-up: Walton, Robinson, Fox, James, Dunkley, Byrne, Gibson, Morsy, Windass, Powell, Garner. Norwich seemed set to suffer only their second defeat of the calendar year when they trailed relegation-threatened Reading 1-0 with four minutes remaining. But a brilliant Ben Godfrey strike levelled the scores before a towering header from captain Christoph Zimmermann put City in front. However, there was more drama to follow as Andy Rinomhota sent a rising drive into the top corner for his first senior goal in the sixth minute of added time. The Norfolk side have a six-point lead at the top and are seven clear of third-placed Sheffield United with five matches remaining. Manager Daniel Farke said: “Every point is important but obviously there was a big feeling of disappointment at the end. “We have a young team and some of them were very emotional in the dressing room afterwards. In fact some of the older guys had tears in their eyes as we had come so close to an important win and they hadn’t done too much wrong. “This just shows that football is not always a fair game. We had 75 per cent of the possession, created lots of chances and had 20 shots on goal while Reading had two shots on target, one of them in the 96th minute, and scored from them both. The Canaries have netted in 10 straight away games and have the best road record in the division so we will complete our Wigan vs Norwich betting tips by backing the leaders to prevail 2-1 at 31/4. Last Norwich line-up: Krul, Aarons, Zimmermann, Godfrey, Lewis, Cantwell, Trybull, McLean, Hernandez, Stiepermann, Pukki.